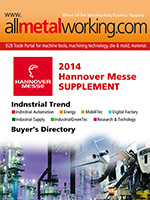 Pin Tai Metal Co, provides CNC Precision Machining Parts and Custom CNC Machined Parts. 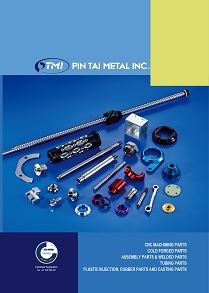 CNC Precision Machining Service of Pin Tai includes machined components, turned parts, threaded parts and assemblies. Pin Tai Metal Co, also provide customers with engineering & consulting services, to ensure customers receive high quality CNC Precision Machining Parts.